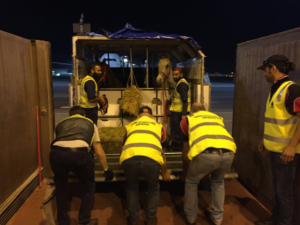 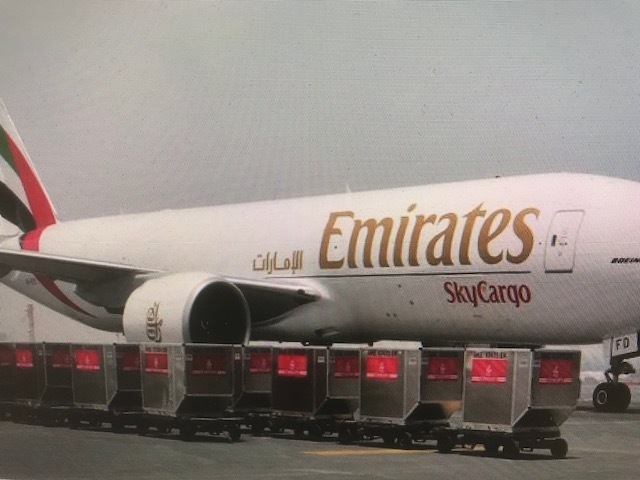 Spare a thought for the dedicated workers at EIAF … rain, hail or shine they manage to get their clients horses on the plane. 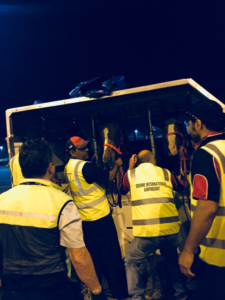 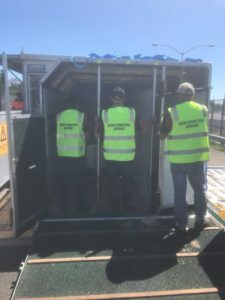 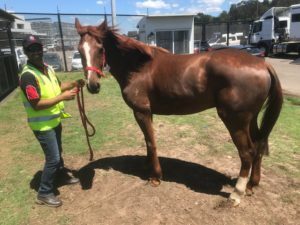 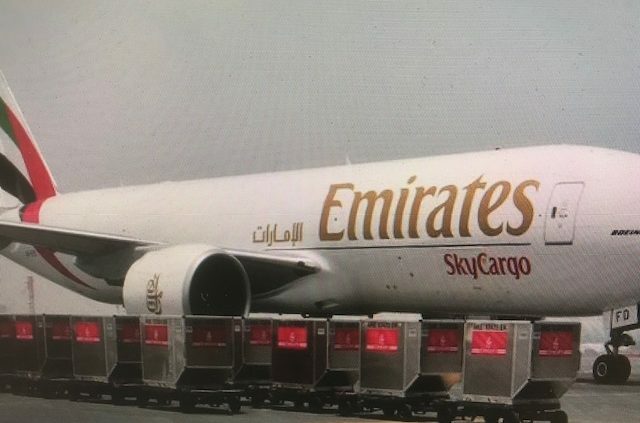 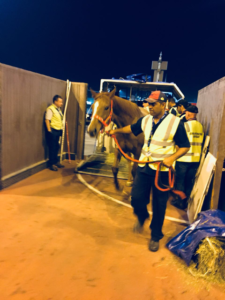 This particular day was a Public Holiday scorcher in Melbourne with temps over 32 degrees, but that didn’t stop our crew who were busy working on the preparations for a large planeload of horses bound for Dubai. 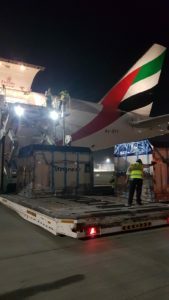 It was a huge task but they worked in tandem with the professional crew from Emirates and everything went smoothly: from Oz to the UAE.